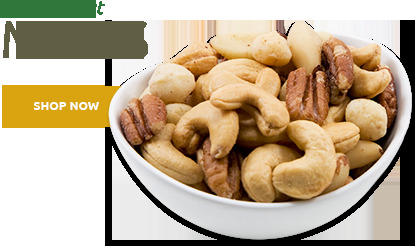 Our Large Cashews (240 count) also called Jumbo Cashews are the freshest, the tastiest and the best. They are oil roasted and are available salted and unsalted. Large Whole Cashews - Reclosable Bags - Net Wt. 16oz. Salted Large Cashews: Cashews, Peanut Oil, Salt. 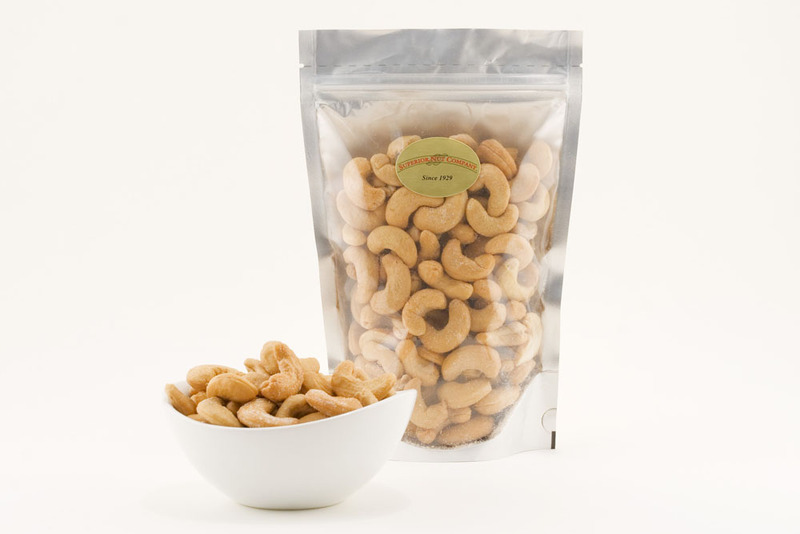 Unsalted Large Cashews: Cashews, Peanut Oil. These are the best cashews around.I have tried many brands and superior are number one when it comes to guality. I can't say enough about the cashews they make a wonderful replacement for all the sugar bound snacks most of us eat without thinking. And then we wonder why we are gaining weight. Do yourself a favor every time you want to grab a snack a few cashews to curb your appetite. 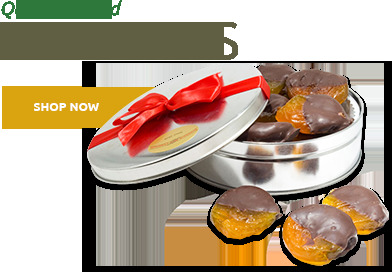 They taste great and are a healthy alternative to chips and sugar laden snacks. I just recieved my cashew order...and wow. I received the order in two days. I ordered the Salted Large Cashewe (1 lb. bag). When you actually see the size and the amount of cashews that you will recieve you will be shocked, and very satisfied. The cashews are large, crunchy, and perfectly salted. I am sold. I will be ordering again very soon. Always full flavored and fresh. Nice amount of salt, enhances flavor withut overpowering it. Great taste, consitant quality through out. We really enjoyed your product and will order again. These taste like the old cashews I used to get. Most of the ones in stores have no taste and are soft. These are crisp. I freeze the packs I am not using and keep one in the refrigerator. They are very good right out of the freezer. These are the best. High quality, done just right. If you are looking for great cashews, these are the ones. Cashews were of very good quality. I normally purchase the giant whole cashews, but decided to try the large size this time around. The only difference obviously is the size. They are the same quality, but cost a little less. I have ordered from several different companies an superior us by far the best! Don't waste your money or time ordering from anywhere else! The cashews were fresh and delicious. I have been trying to find a cashew that tastes like the ones I bought at the 5 and 10 cent store in my youth and these are close. I would have liked a little more salt on them. Recipient said they were very good and enjoyed them. He didn't know who had sent them however. Apparently a card was missing. Not sure. I did have to ask if he received them. Product very good. Will consider buying for myself. The salesperson very accommodating as well. If you are into cashews, this is the best choice. This is the second time I have placed an order with your company. Your products are so fresh . But more importantly they are as advertised. quality and well worth the price. I ate these too quickly is my only complaint :) Arrived nicely sealed, great condition and taste. Worth the price for these king-sized cashews. 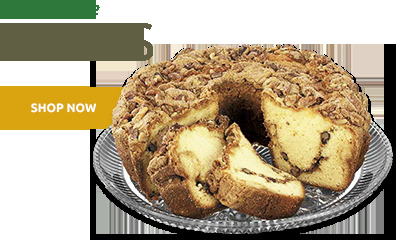 We bought these along with the chocolate covered cashews for my father for Christmas and he liked them. My entire family loves to snack on these. They pac the perfect crunchiness and cashew flavor. Just a touch of salt which allows the cashew goodness to come through. I have re-ordered these multiple time. I think the title says it all!! ProsYummy and large. Has an enormously giant taste. They were wonderful. Taste Great! My Co-workers and I love your product. The cashews are fresh and flavorful and a welcome treat at snack time! I ordered 10 lbs of large whole cashews and they are delicious. When I finish them I will order another 10 lbs. They did not have a lot of small broken pieces, but were whole and firm. These cashews are huge! Huge, fresh and delicious! I'm ordering more even before these are gone. Great packaging and excellent delivery. Be back soon for more! I ordered these last year for my husband's stocking, and he almost ate the whole bag in one setting. He'll find another bag in his stocking this year. I recently placed an order for some walnuts and cashews. Both were delicious and fresh and the order arrived quickly. I have already placed my second order and no doubt will be placing more orders for nuts in the future. Have purchased these cashews many times and have yet to be disappointed. 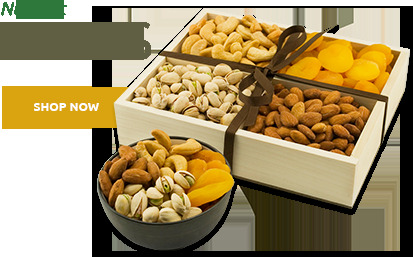 Also, Superior Nut Company offers outstanding service as well as quality. These are undoubtedly some of the tastiest cashews I have thus far experienced. Thank you! Huge cashews, without salt for those of us who should stay away from it. Great flavor. Hard to stop eating them. this review is for both salted and unsalted cashews. Their sizes are perfect for the price, taste is also good: fresh and not too salty. Shipping is always good. Dry roasted cashews are hard to find. 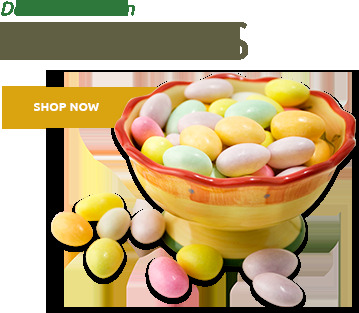 I have ordered them from other web sites, but these were the tastiest and freshest. Delivery was prompt. I am very satisfied. ProsI loved the large size and taste of these cashews. ConsMy only dislike is that I did not order a larger size, lol! Sent as a gift. Recipient enjoyed them very much. The nuts I order are always fresh and delicious. My fav is cashews. I've tried different places and actually only two deliver to me, that's here and nutsonline but between the both the cashews here are way better. Whole salted cashews were amazingly fresh, tasty, and didnt last long here! Will be ordering soon! THE BEST YOU CAN GET FOR UNSALTED BUT I AM GLAD YOU OFFER THE CHOICE FOR PEOPLE LIKE ME WHO CANâ€™T HAVE SALT. Excellent. Appreciate that you make unsalted cashews. I love the crispy crunchiness of your unsalted cashews. It is very difficult to find unsalted nuts , so I am glad you offer them.